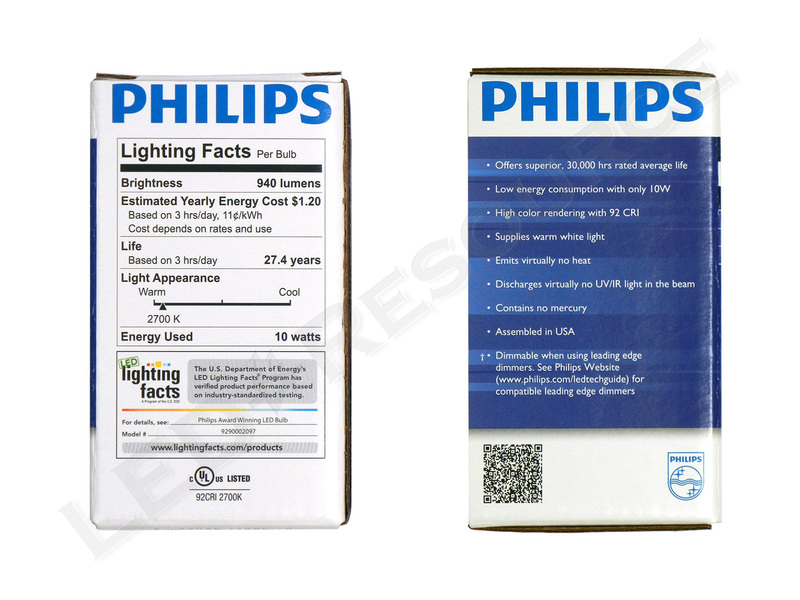 Having won the US Department of Energy’s Lighting Prize Competition in the 60W Replacement category, Philips’ appropriately named Award Winning LED Bulb is currently the most efficient 60W-equivalent LED bulb on the market. 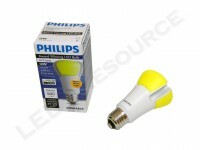 This 2700K soft white LED bulb has a rated average life of 30,000 hours and uses just 10 watts to produce 940 lumens. 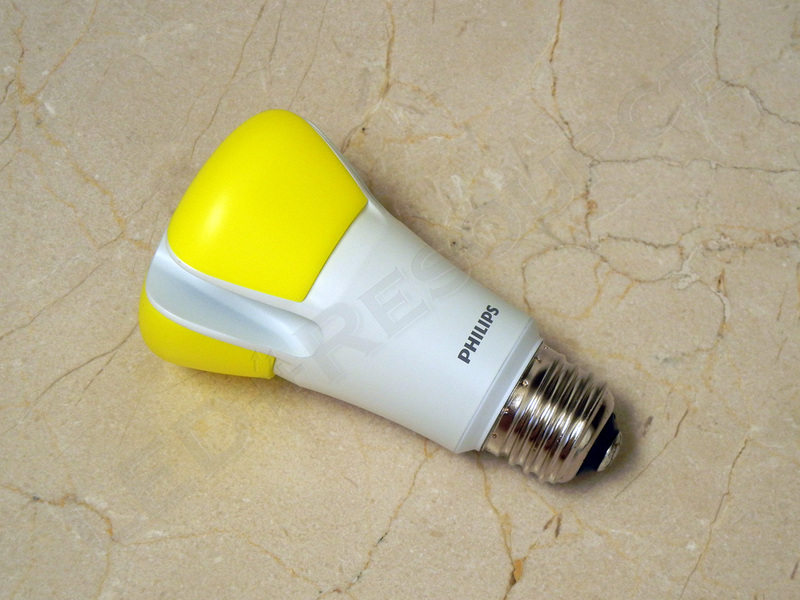 In this review, we will see how the Philips L-Prize Award Winning LED Bulb performs, as well as how it compares to other LED bulbs. Weight with Batteries: 5.4 oz. 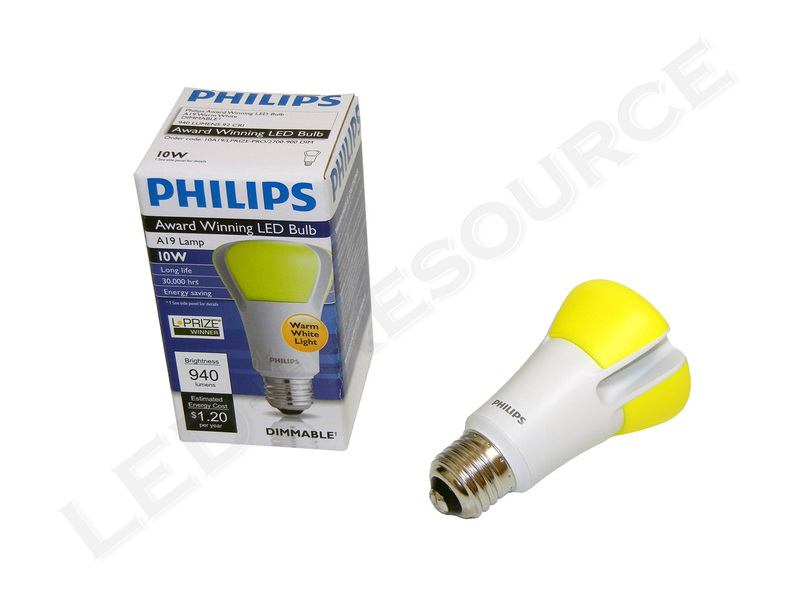 MSRP for the Philips L-Prize Award Winning LED bulb is $49.99, but power company subsidies can reduce the price by more than 50%. 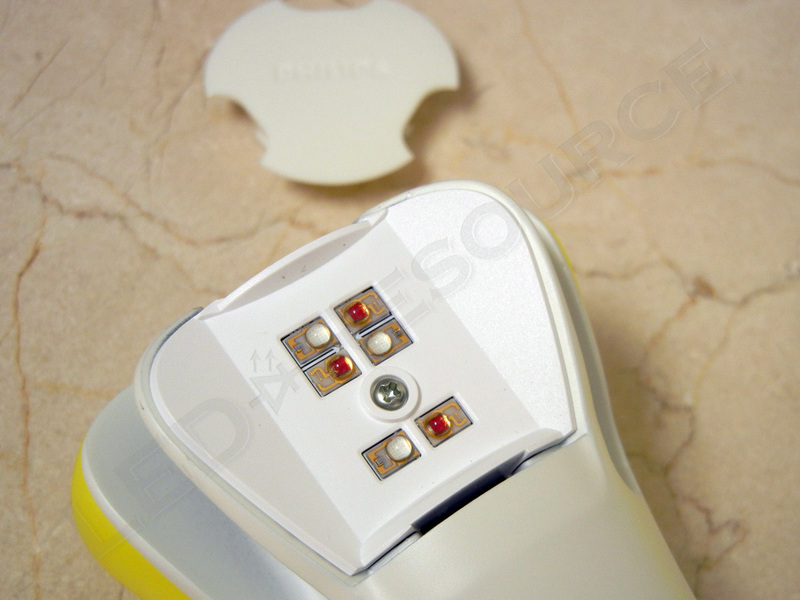 Philips uses three colored plastic “remote phosphors” to achieve the 2700K color temperature, and these covers are installed on a metallic heat sink that dissipates heat from the circuitry and LEDs. However, if the L-Prize LED bulb is installed in an open or ceiling fixture, the bright yellow colored remote phosphors can stick out and be an eyesore. Most 60W equivalent LED bulbs no longer have power-on delays, which are especially noticeable if you have different type of bulbs controlled by the same switch. 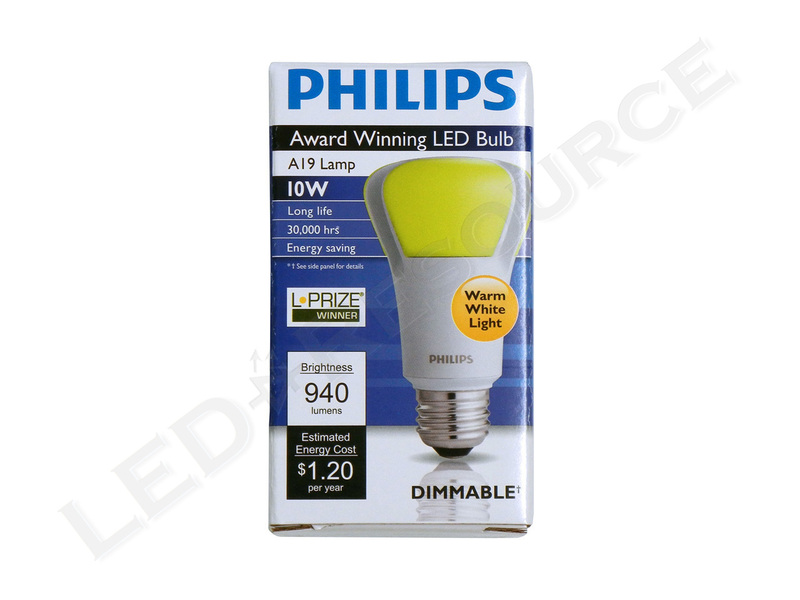 That being said, we were disappointed to find that the L-Prize bulb is only slightly faster than Philips’ AmbientLED 12.5W LED bulb, which has a very noticeable delay. This LED bulb can be dimmed, which works as expected. On the lowest setting, where incandescent bulbs would be barely lit, the LED bulb is bright and maintains a consistent color. Beam pattern of the L-Prize LED bulb is omni-directional. Omni-directional bulbs are ideal for applications where most of the light needs to shine out the side of the fixture, such as a table lamp. 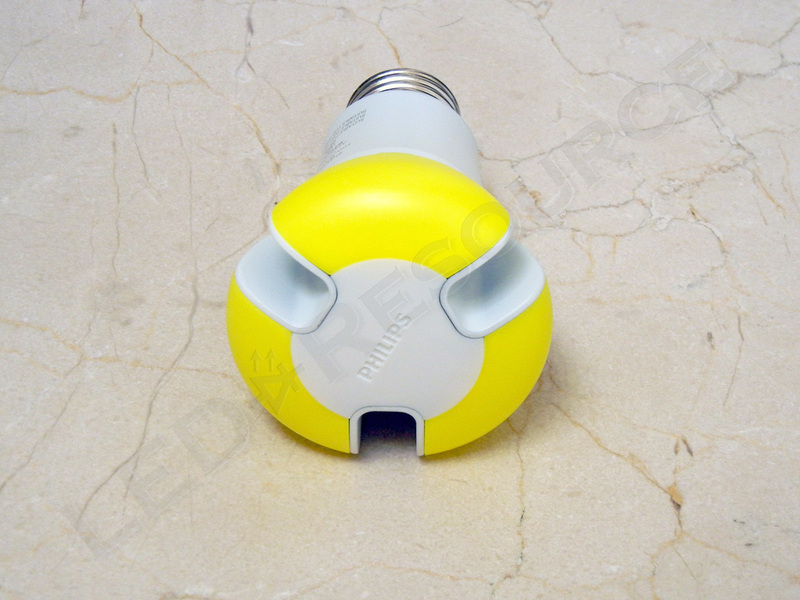 Semi-directional bulbs, which most of the light shines out from the top of the bulb, are ideal for recessed lighting and desk lamps. Choosing the right type of bulb for a specific fixture can make a significant difference in how much useful light is produced. If the light distribution of an LED bulb isn’t optimal for that location, a higher wattage bulb with more output could appear less bright than a lower wattage bulb with less output. 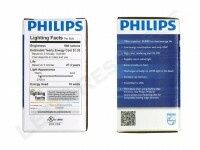 Philips uses both Luxeon Rebel ES Royal Blue and Luxeon Rebel Red LEDs in the Award Winning LED Bulb to achieve a color rendering index (CRI) of 92. 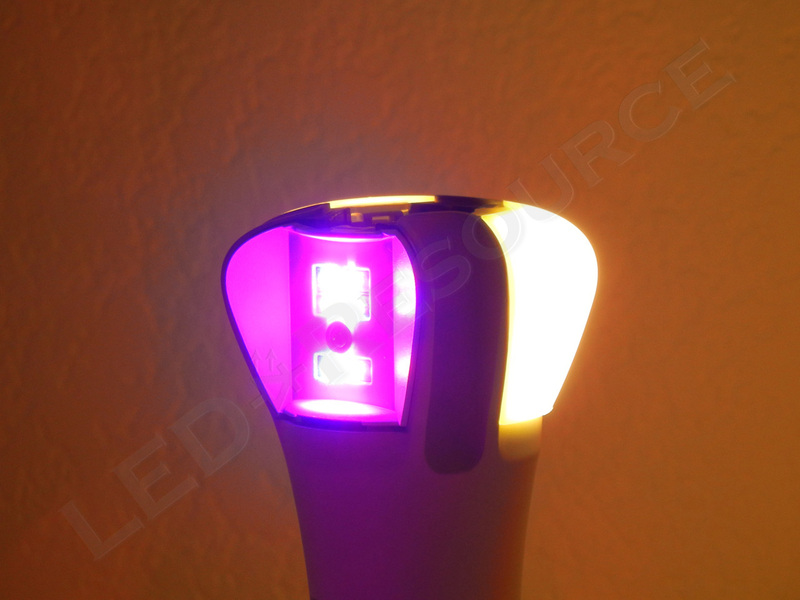 As such, the remote phosphors are a slightly different color from the AmbientLED 12.5W bulb, and the addition of red LEDs means that warmer colors, such as red and orange, will be more vivid. 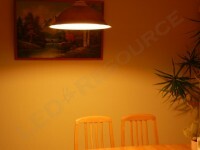 The color temperature of the LED bulb is 2700K, and due to the high CRI, it appears warmer than other 2700K LED bulbs. 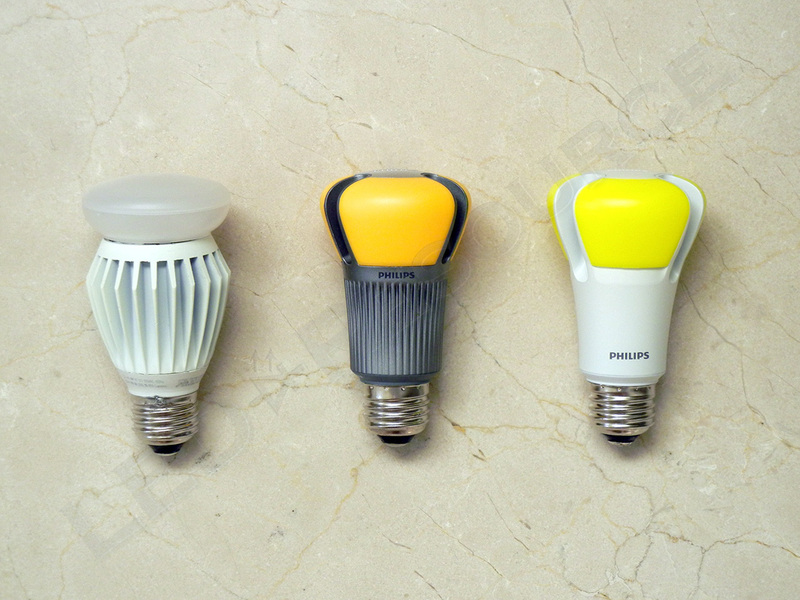 Philips’ L-Prize Award Winning LED Bulb is currently the best when it comes to LED technology, performance, and efficiency, but there are a couple issues worth noting. If you plan on using one of these bulbs in a fixture that is only turned on when needed, having a power-on delay can be a deal-breaker, and you may want to consider a different bulb that does not have a delay. 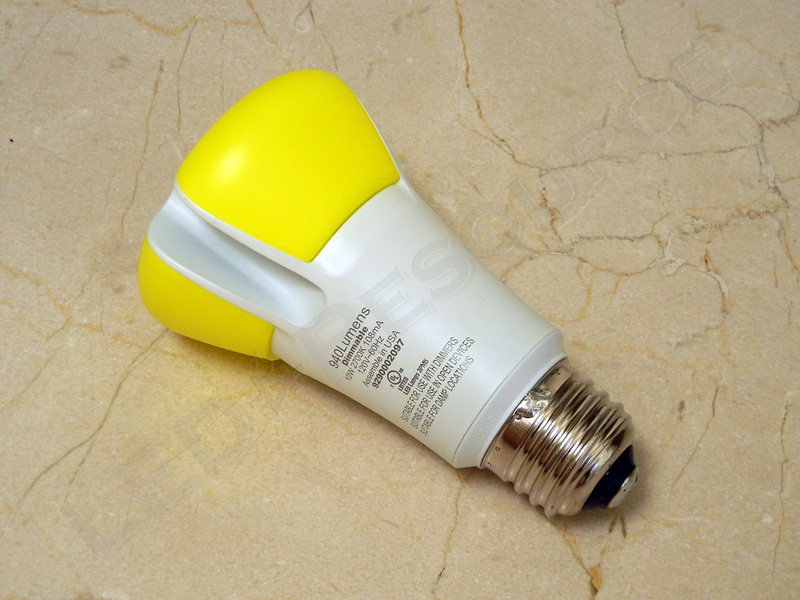 There’s also the unsightliness of the yellow-colored remote phosphors, which can be visible if the bulb is exposed when turned off. 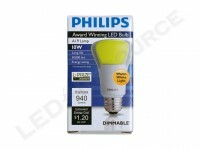 While it may not be ideal to use these bulbs in recessed lighting for your living room at home, the Philips L-Prize Award Winning LED Bulb would be a good choice for extended or continuous operation. In these applications, the efficiency and performance of this LED bulb will make a significant impact on your next utility bill. © Copyright 2016 LED-Resource. All Rights Reserved.